This is a historic listing of vehicles owned and operated by Shorelink - Mt Kuring-gai as at 1/10/92 (date of sale to Gilberts). Hornsby Bus Group operated as 9 seperate entities including Berowra Coach Service, Hornsby District Bus Co, Kuring-gai Bus Co, Pennant Hills & Hornsby Bus Co, Warringah Bus Lines and others. The trading name Hornsby Bus Group was dropped in favour of Shorelink in 1988. The Shorelink fleet recieved fleet numbers 0 - 91 in March 1990, with numbers 69 - 71 left vacant for the remaining three MAN 16.240 / PMCs due for delivery. 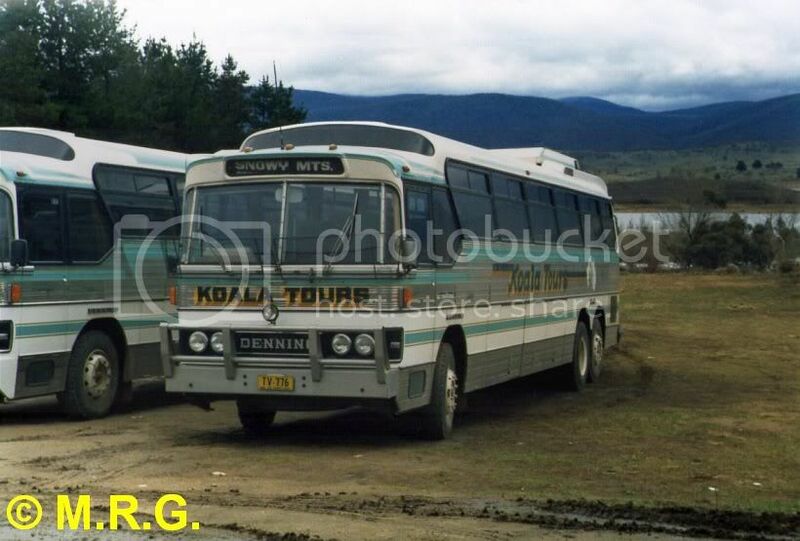 Shorelink and its coach tour / charter subsidiary, Koala Tours, was sold to the John A. Gilbert Group 1/10/92.